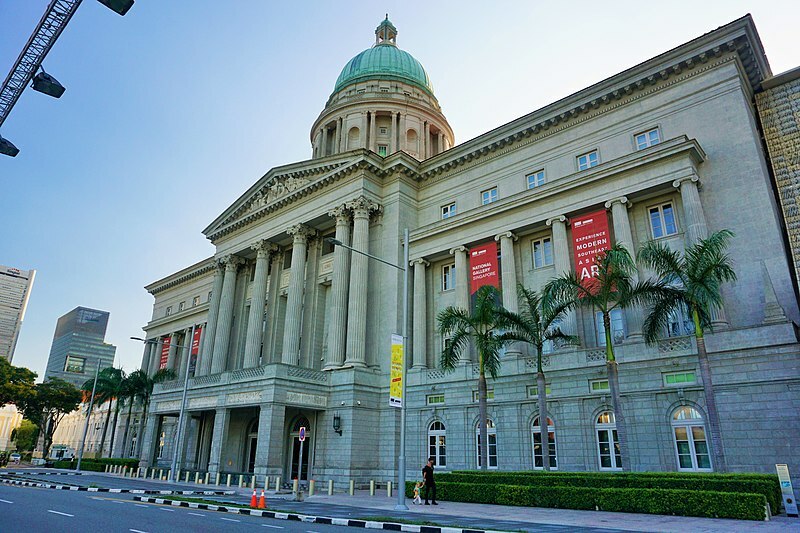 The National Gallery Singapore holds the world’s largest public collection of Singapore and Southeast Asian art and an exquisite venue for art lovers from all over the world. Get ready to be awe-struck by wondrous and meticulously crafted works of art. Being home to the largest collection of Southeast Asian art, the Singapore gallery consists of over 8000 artworks that includes paintings sculptures and so much more. Opened in 24th November 2015 the gallery was established renovating the Supreme Court and City hall for the sole purpose of the people of the country and the world to understand and appreciate the rich and diverse culture of the Southeast Asia and Singapore. The art gallery of Singapore is located in the downtown core of the city-state amidst some of the most iconic buildings and the best luxury hotels in Asia. Getting here is very easy all you need to do is get into a taxi but if you are planning to get the full gallery experience you might need the whole day to visit and view the artworks at the gallery and you’ll need to stay the night and you do not have to worry because exquisite hotels like the Park Hotel Group are just around the corner. Next Post Koh Kradan Island – An escape to paradise!